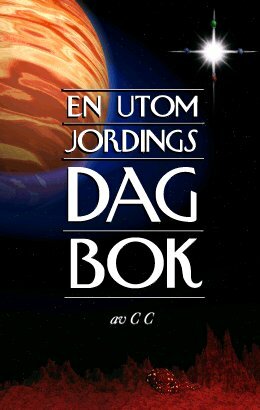 In this extraordinary book an extraterrestrial person, incarnated in a human body, for the first time tells her story - from the first contact with extraterrestrials at the age of five to the awakening to the great mission to which she was born. DIARY OF AN EXTRATERRESTRIAL also gives you neverbefore told insights into the lives of the peoples of the Universe, the Lightforce that form the bond between them and the great change that is very soon to take place right here on Earth. The book will hopefully be translated to english during 1997.